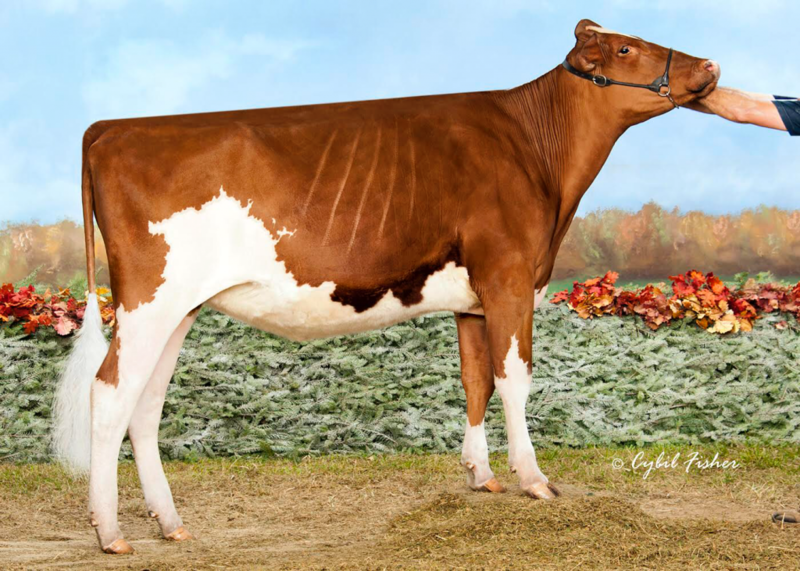 Buy a AVALANCHE *RC sister to GREENLEA AD ANNIE-RED, Junior Champion of the Grand International Red & White Show 2017! Cut like her sister and born to show in the fall calf class. Backed by the Alicias! Your chance to own her AVALANCHE SISTER! Cut like her sister and born to show in the fall calf class. Backed by the Alicias!